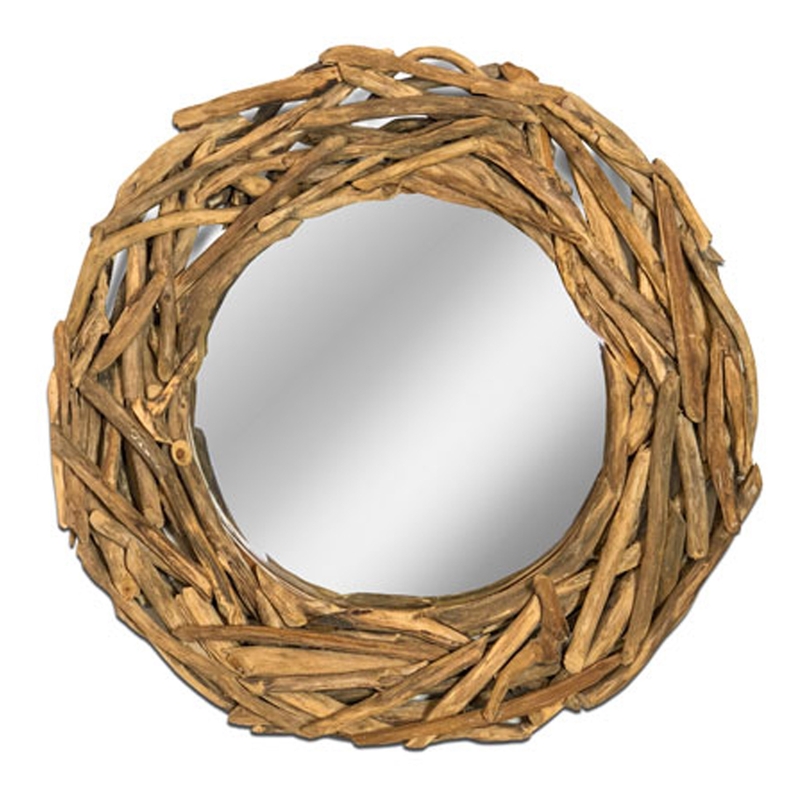 We are very proud to introduce this wonderful Driftwood Root Round Mirror. This mirror has a lovely design that is very abstract and unique, as well as looking very homely and charming. The round shape is complemented by a driftwood design, containing a teak root material that curves perfectly around the mirror.